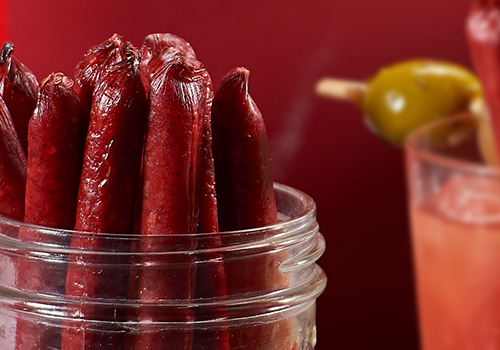 When you need a protein pick-me-up, look no further than Old Wisconsin sausage snacks. They're conveniently delicious. America's #1 Snack Bite, they're the perfect size for snacking on the go. 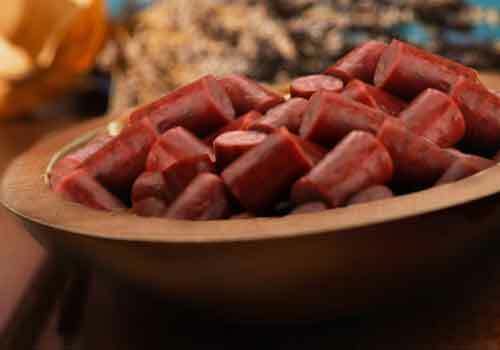 Made with the finest meats and spices, and smoked over hardwood fires, they're a delicious treat you can enjoy anywhere. 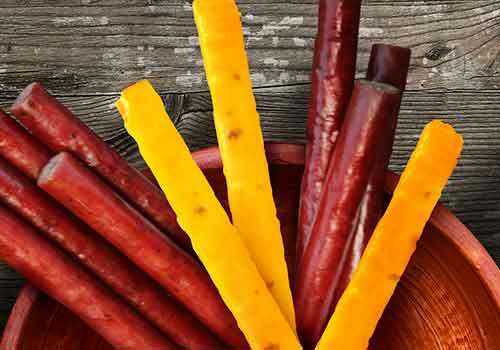 Our snack sticks are crafted using high quality meats and are spiced and smoked to perfection. 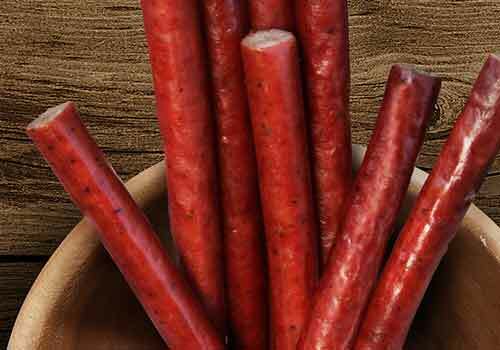 Old Wisconsin offers a delicious variety of flavors that your whole family will love. 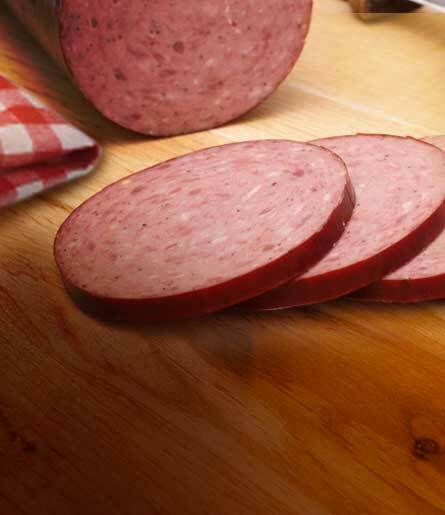 Wisconsin is famous for great sausage and cheese! We bring them both together for a tasty, satisfying snack you can enjoy anywhere. Pick up a pair today! When you have an appetite that only the biggest, boldest snack can satisfy, reach for Big Smokey. It’s a hardwood-smoked snack of two-handed proportions. Need something more out of your snack? 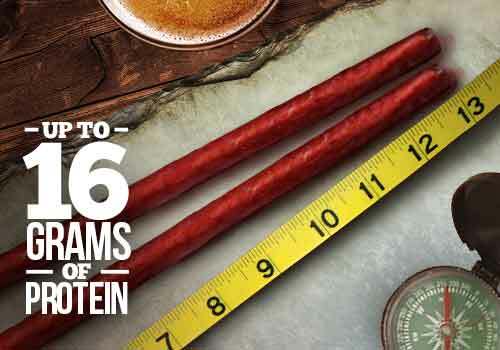 For the perfect blend of smoked meats and spices, make sure to get it twisted.